Love padlock are a custom by which padlocks are affixed to a fence, gate, bridge or similar public fixture by sweethearts at an increasing number of locations in the world to symbolize their everlasting love. 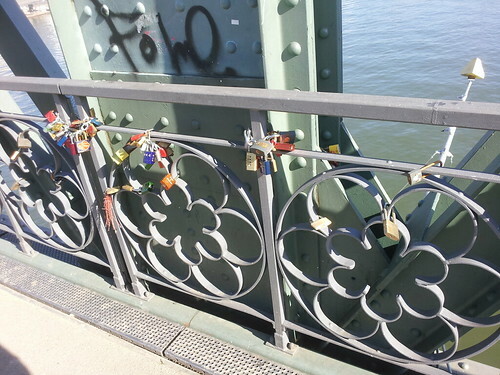 Last week, I saw love padlocks blossoming on the Eiserner Steg bridge. The most love padlocks I've ever seen were affixed to the Pont des Arts, Passerelle Léopold-Sédar-Senghor and the Pont de l'Archevêché bridges in Paris. Here in Toronto, love padlocks were removed from the Humber Bridge due to concerns over aesthetics and structural concerns if the bridge were to become a love padlock destination. Did you see mine for you? 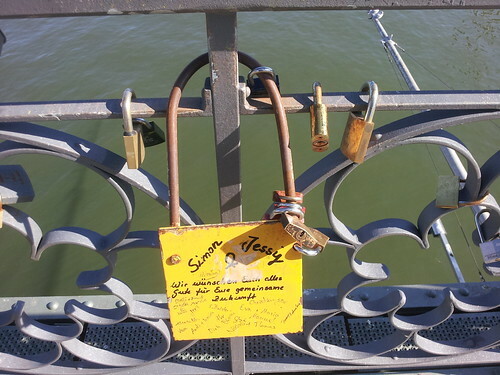 I see your love padlock for me in every European city I visit. This is a trend that is catching on all around the world, clearly coming from Europe. Some cities have embraced the locks others not. I own an Internet company called Lock-itz that specializes in selling personalized engraved love padlocks. 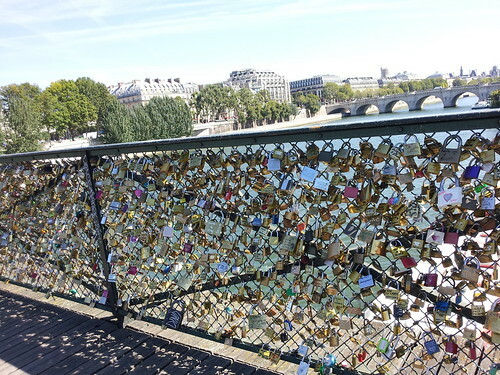 We are looking for someone to step up and create a place to put these hopeless romantic locks on before town officials take them off....like they did on the Humber Bridge. Currently we have found two locations - Los Gatos Art Museum in California and Kansas City Parks...please see our website. Both of these locations welcome people to place locks and in return for helping promote us we donate a percentage of each sale. It has turned out as a nice way to get donations to each organization. In a park setting it would be really neat if a local artist were to create some sort of art work to place locks on, enticing people to share their story of love. 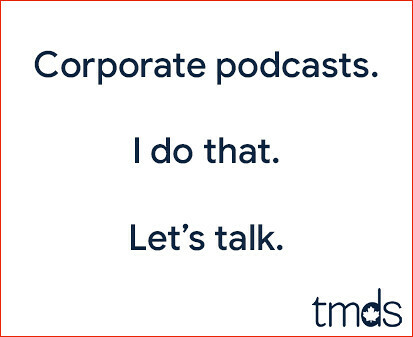 If there is anyone I could chat with about this please contact me. Instead of having to deal with the removal of the locks lets create something special in Toronto. The rest of the world is doing it so lets do it BETTER! Good for T.O. 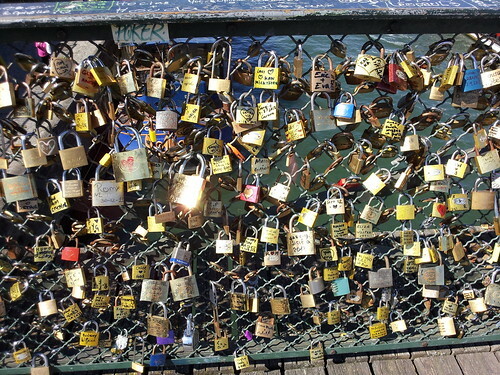 I hate love padlocks, and yes, aesthetics should count for something. Hey does Frankfort have shoes hanging overhead on power lines? Unsightly, just like some graffitti. If they break up maybe they should have an Unpad lock ceremony. I happen to be walking my dogs the other day and walked over the Humber Bay bridge. It was the first time on this bridge and I automatically thought of Paris and the Love lock bridge and thought I wonder why there is none here. After taking a few steps I realized there was a few and a nice arrange of colours. It was the first time I have seen any bridge that these have been on. Not once did I look at them and think "eye soar"! The loxks that were there are basically in only certain parts of the bridge as a pose to everywhere and anywhere! If anything it made me smile because of what each one represented! Kind of a warm fuzzie! 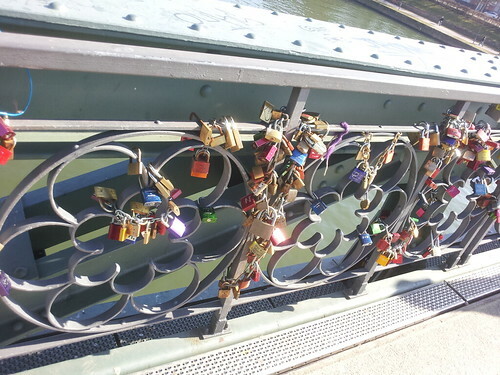 With the colour of the bridge and the different colours of the locks, such as blue, purple, red to name a few. They appeared as the jewels of the structure! Either or anything is better than looking over the bridge into dirty water with floating debris and garbage! If the city is concerned about appearance maybe they should visit the bridge. Then they could thank those responsible for enhancing the appearance and destracting the public from looking at what's underneath!!!! If there is concern regarding structural issues that the total weight of all locks combined will affect the strucual safety. From the weight adding stress to the structure itself because of the added weight going past the structures maximum. That I can understand, exactly the same as an overweight individual and what it does to their organs and joints. What I don't understand, if governments around the world know this then why don't they provide or build something not attached to bridge's just for this purpose? The bridge keeps filling up with locks I really hope they dont cut them all off again like they did in 2011:( I think its really cool to see this happening in Humber Bay!